The Warbler Guide by Tom Stephenson and Scott Whittle; as a non-birder, I have to admit I didn’t realize this book is as big a deal in the birder world as it is — I just thought it looked like something she’d enjoy and find useful. Because I don’t read bird blogs (unless Charlotte sends me a look or tells me about something particularly interesting), I find out about new bird books by searching online at Amazon.com (rather than .ca), for bird books sorted by publication date, usually picking the most recent ones that look good. 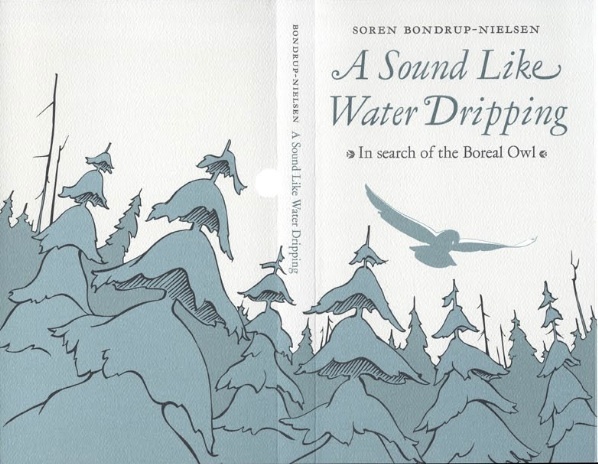 Alexander Wilson: The Scot Who Founded American Ornithology by Edward H. Burtt Jr. and William E. Davis Jr.
A Sound Like Water Dripping: In Search of the Boreal Owl by Soren Bondrup-Nielsen (Gaspereau Press, 2009); I can’t remember where I heard about this book, but I read a review and it sounded like something Charlotte would like. And it’s Canadian. Dr. Bondrup-Nielsen is head of the biology faculty at Acadia University, Nova Scotia, where he teaches Ecology and Conservation Biology. And I have to admit that while I probably won’t read The Warbler Guide, I have every intention of borrowing A Sound Like Water Dripping sometime this winter (and the cover art is gorgeous). I found the book new at Chapters for $16.89; for some reason Amazon.ca doesn’t have any copies to sell directly (secondhand ones start at $53.73, and new ones start at $72.06, which is a mystery). Here’s the publisher’s page for the book. I also found a variety of bird and animal related goodies from English artist Kate Broughton’s Etsy shop: mixed bird and owl and woodland animal nail transfers, and owl badges and bird badges. The species of course are British but oh so lovely. 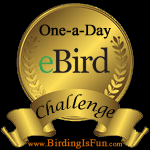 This entry was posted in Bird Books, Birding Items, General Birding, Wildlife. Bookmark the permalink.